Objective: To make awareness among farmers regarding importance of soil health management. On 5th December, 2018 KVK Bhandara celebrated World Soil Day in collaboration with State Agricultural Department Bhandara and ATMA Bhandara. 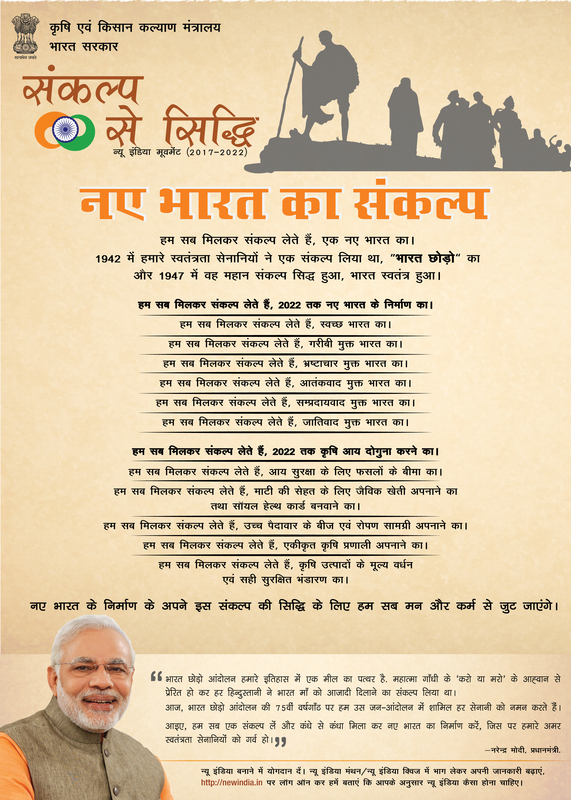 Programme was inaugurated by Hon. Shri. Madhukarrao Kukade MP,Bhandara-Gondia,Rajesh Kashiwar,MLA, Taluka Sakoli district Bhandara , Hon.Shri. 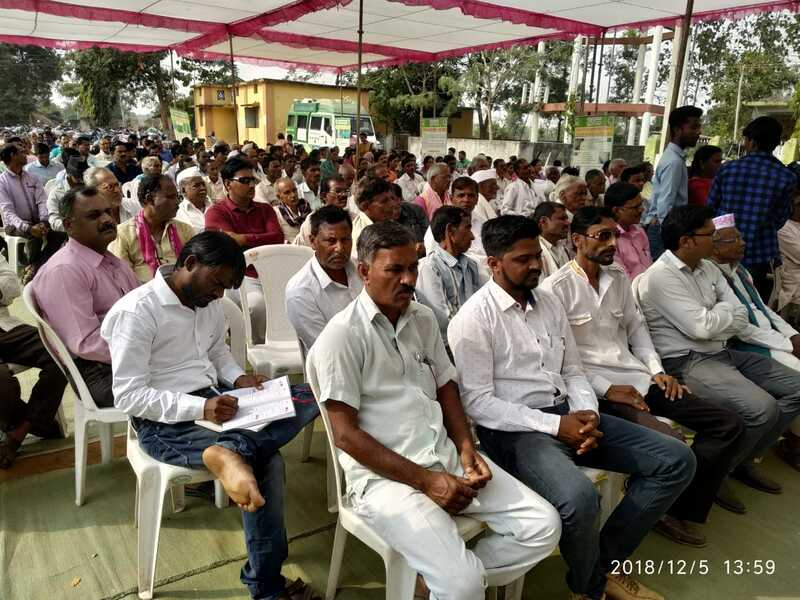 Madhukarrao Kukade (MP,Bhandara-Gondia) in speech suggested farmers to give more importance on soil heath instead of chemicals, pesticides & fertilizers. During this programme Soil Health Cards have been distributed to the farmers. Total 580 farmers from KVK jurisdiction were present for this programme. Image: Hon. Shri. 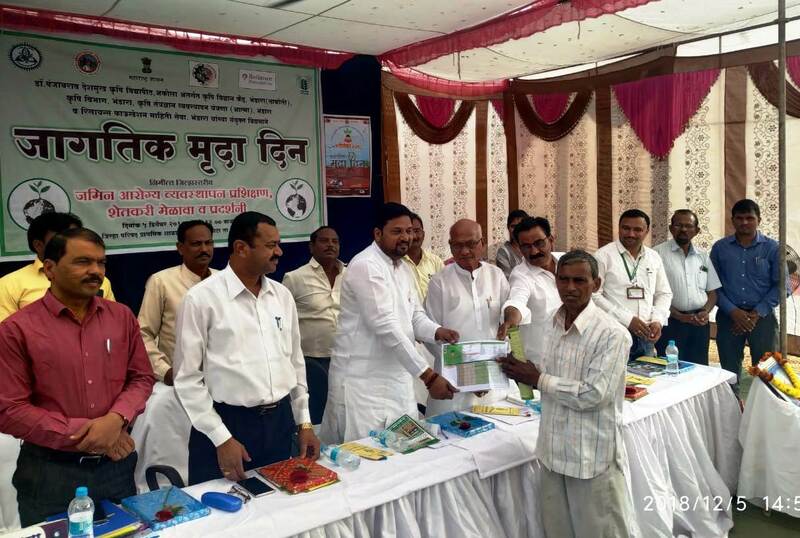 Madhukarrao Kukade ,Member of Parliament ,Bhandara-Gondia, distributed Soil Health Card to farmers. Image: Farmers present during World Soil Day Programme.